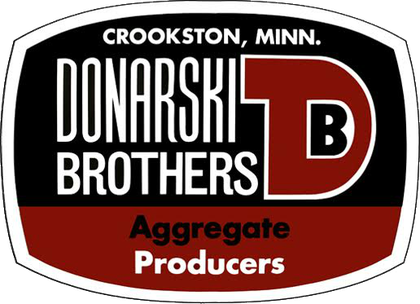 Commercial aggregate producer in Crookston, MN | Donarski Brothers, Inc.
Donarski Brothers, Inc. is a locally owned family business that has been providing quality sand and gravel products to Crookston and the surrounding communities since 1951. Our shop is located 1 mile south of Highway 2 on County Road 214. 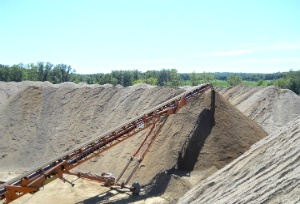 We stockpile a variety of different kinds of gravel, landscape rock, sand and topsoil. We can deliver to most locations or you can haul your own material. We run several portable crushing and screening plants to produce aggregate for our customers. 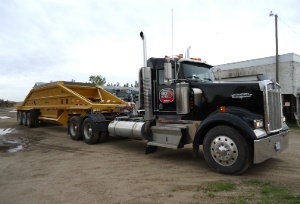 Dump, Belly, Side and End dump trucks available for hauling materials. 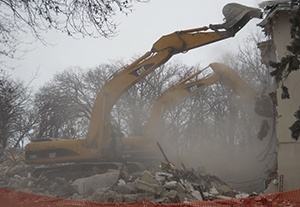 Have a demolition project? We can handle it! Safe removal of structures and a clean building site when we are done.